Congratulations!! If your blog is any indication, I expect the book to be engaging and well-researched and I can’t wait to read it! Looking forward to this. Just hoping the e-book price will go down to something more reasonable. Eric, I can’t wait for your book to come out. A partner and I are starting a monthly speaker series in Beijing, which will be filmed and turned into a TED talk-like online video series (albeit much, much smaller than TED). We want to focus on helping Americans and Chinese to understand each other’s societies better and to understand the relationship between China and America better. Things are just about to get started around the time of Chinese New Year. 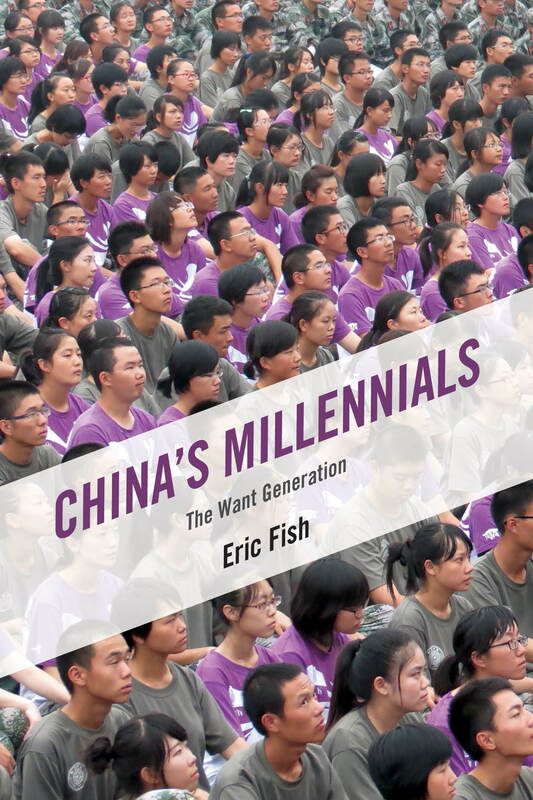 At some point within the next 6 months or so, might you be interested in giving a book talk or being part of a panel discussion on Chinese youth? Hey Joseph. Thanks for the invite! Shoot me an email at ericfish85 (at) gmail and we can talk about it. I am currently reading your book and find it comparable in excellence to Age of Ambition by Evan Osnos! You write in a very concise and informed way. I am disappointed that there are not more current updates on this blog but will continue to check it. Thank you for your inciteful and well researched commentary.